To say there’s only one man behind the glam wouldn’t be accurate. LiveGlam is a global team of more than 50 talented individuals who work together as one big fam! The head of our family is CEO & founder Dhar Mann, who launched the startup from a 300-sq. foot studio apartment, with only $600. Talk about glamming on a budget. And while our LiveGlam Fam has grown significantly in just 2 short years, we are committed to remaining true to ourselves and our humble roots. 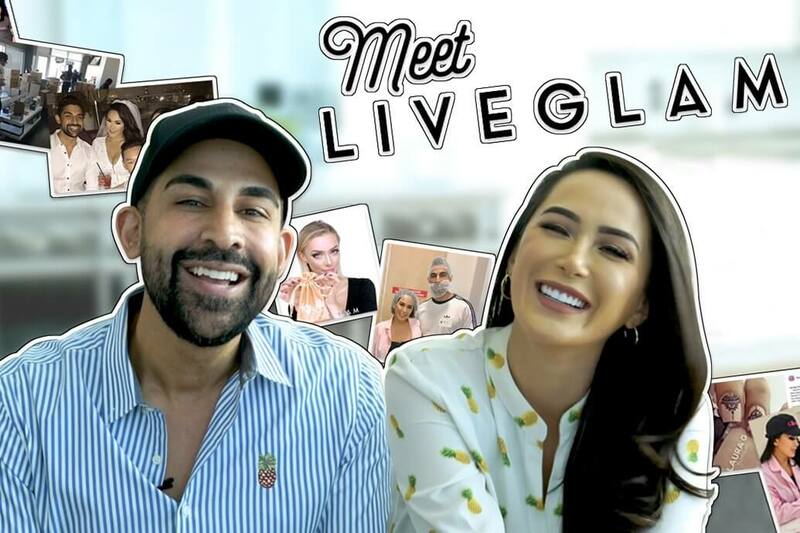 We always want to be transparent and honest with our customers, it’s a core principle of our LiveGlam culture, so let us give you the backstory on our company and the guy who started it all! We get it. 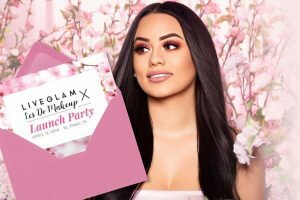 You may be wondering, how did someone who can’t contour or cut crease get the inspiration to start a makeup company? 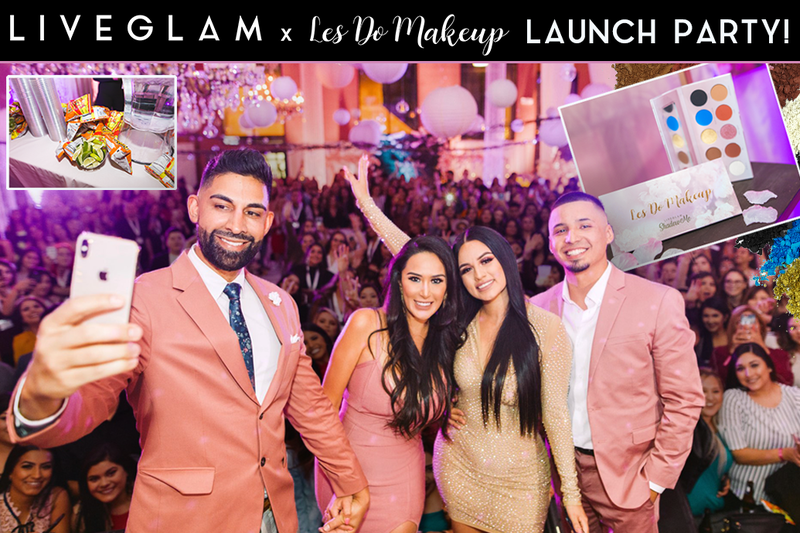 It’s simple, LiveGlam was inspired by all of you! 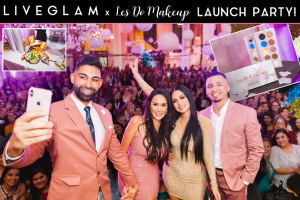 The idea for LiveGlam started with a separate project in which Dhar and several popular beauty influencers collaborated to provide live online makeup tutorials. 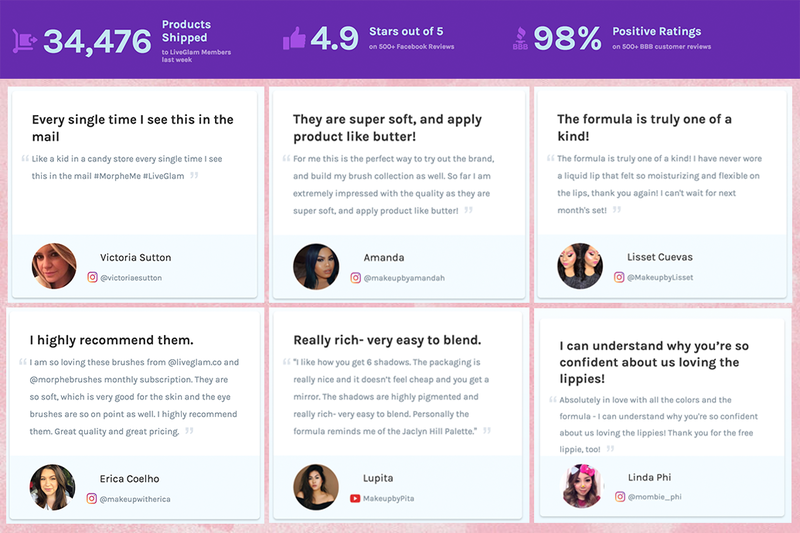 The original goal was to provide an easily accessible platform for aspiring makeup artists to learn and perfect their skills. 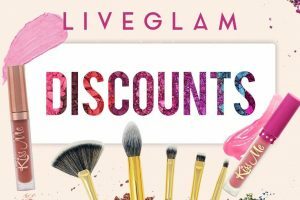 The lessons were a hit, and soon fans were requesting products to go along with the tutorials, and that’s how LiveGlam was born! 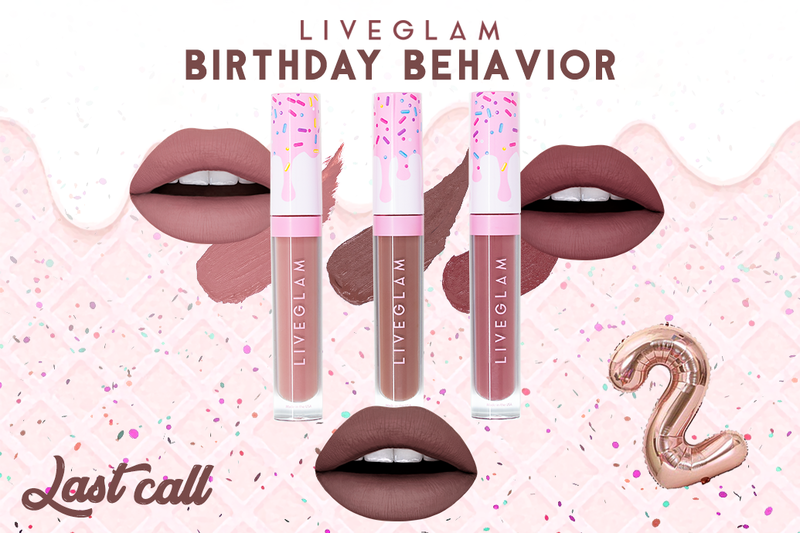 Since our start, we have managed to ship over 6MM cruelty-free cosmetics to our beloved #LiveGlamFam. See how LiveGlam owners Dhar Mann and his girlfriend Laura G are succeeding as a couple-preneur here. 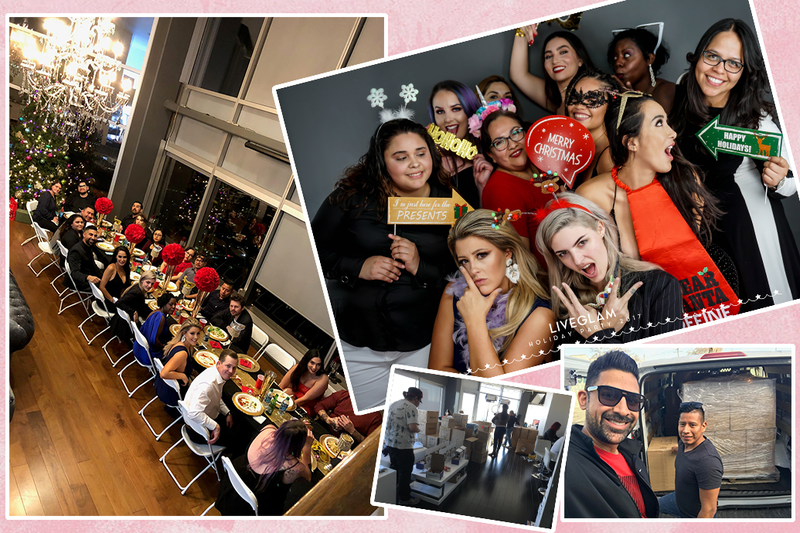 While our headquarters is based in Los Angeles, our team is comprised of some of the brightest, most exceptional individuals in the makeup industry, from all around the world! With a leadership staff that is predominately female, we proudly celebrate women not only for their beauty – but also for their creativity, intelligence, and resolve. Every team member is highly valued, and intentionally strives to build and nourish a culture of respect, kindness, and communication. Sometimes, often when it’s least expected, a bump in the road disrupts your day to day business (or your winged liner). At LiveGlam, that bump happened in late 2017, when our website was hacked and sensitive customer information was intercepted. We couldn’t believe it at first, given all the precautions we had taken. We don’t even store customer credit card information (we use Stripe, a third party and highly accredited payment processor), how could this have happened? 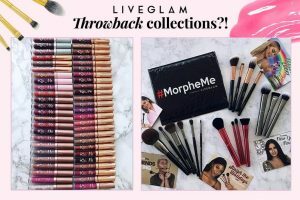 Unfortunately, some details of the incident were misreported and headlines like, “LiveGlam Running Credit Card Scams” and “LiveGlam Accused of Defrauding Customers” started to appear. We couldn’t act fast enough. Remember, we value transparency and communication in all that we do. We not only needed to fix the problem at hand, but we also needed to clarify what was truly going on, for ourselves and our customers. We quickly addressed and contained the issue, and blended away any shady claims. Every customer who was affected by the breach received a detailed notification and plan of action via email and blog post – along with free credit monitoring, and a refund for any unauthorized charges. We alerted all major credit card companies of the incident as well, in an effort to expedite their ability to help our Glam Fam. Since then, we have increased our security tenfold (not even Prince Charming can scale these firewalls!) 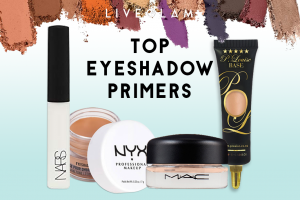 Our ‘round the clock, ever-vigilant tech team keeps a close eye on our updated cyber systems and processes, to ensure every transaction is top-to-toe secure – and the idea of LiveGlam fraud has been tossed out like expired mascara. 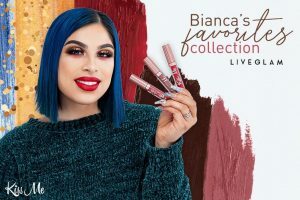 You may be wanting to know more about our LiveGlam founder and CEO, since that’s probably what brought you to this post in the first place. 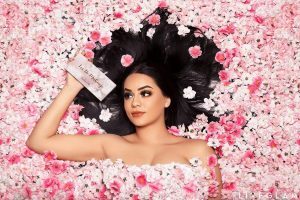 Besides attempting to help come up with cute lipstick shade names, Dhar is usually busy creating and managing the best possible experience for our customers. In his spare time (and by spare time, we mean- when does this guy find time to sleep?! ), he’s encouraging and inspiring others through his work as a motivational speaker and storyteller. LiveGlam owner Dhar Mann is also dedicated to helping inspire people to live their best life. Helping people empower themselves by mastering their state of mind has become a deep, personal passion for our CEO. Through this approach, people can live their strongest, most successful lives. 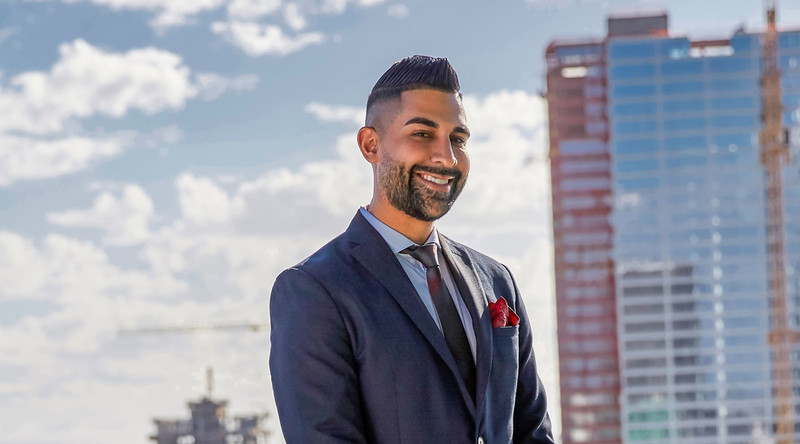 Dhar’s had an unconventional path to success, and that is what makes him uniquely qualified to share what he’s learned about mindset, gratitude, persistence, self-reflection, and resilience. Perhaps one of the biggest lessons Dhar has learned (and valuably shared with all of us here at LiveGlam) is how to recover from failures and setbacks- even the self-inflicted ones. In 2009, when he was 22-years old, he made a poor decision involving paperwork and a government grant that resulted in criminal charges and a hefty fine. It was a serious blow, both personally and financially. Talk about a reality check. 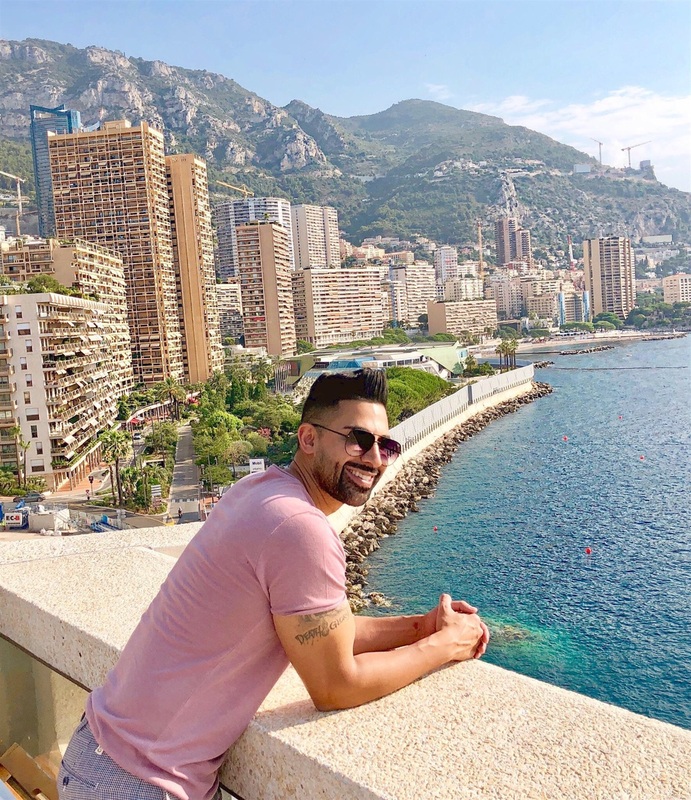 Navigating through that tough time required honesty and courage, which resulted in a breakthrough moment that allowed Dhar to completely shift his mindset. In the end, the experience has left him wiser, more grounded, and determined to share what he’s learned. 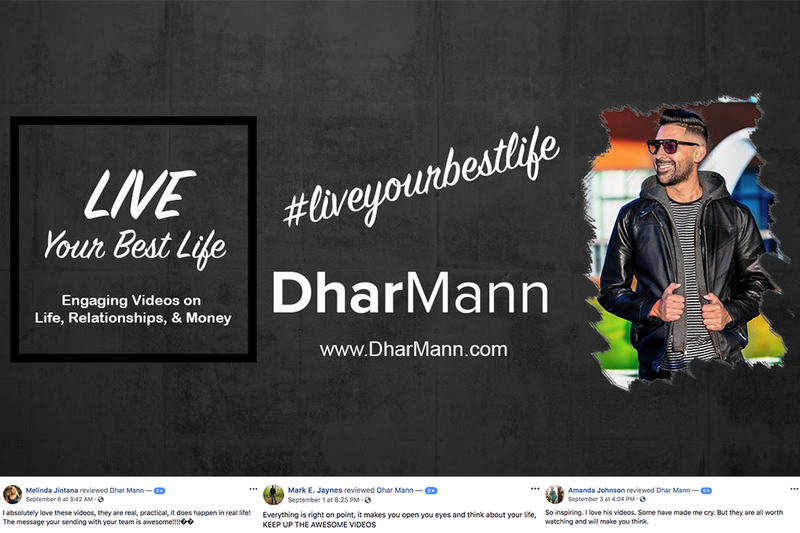 At dharmann.com, you’ll find him tackling some of the most basic, but challenging, human issues – the things that keep people from true happiness, the things that lead people to poor decisions. By conquering your inner struggles, you empower your best self, and allow your mind to focus on what’s next! Having experienced some of the highest highs and lowest lows along his journey, Dhar has made it a priority to help people push through those barriers and free their potential. He’s been able to reach people through one of the most powerful methods of communication: social media. Dhar’s videos have been shared millions of times, and viewed ten times that! Exploring themes like gratitude and persistence, his videos are engaging tens of millions of people all over the world! He’s truly connected with those who appreciate the realness and relatability of his work. Dhar’s work as a motivational figure has also helped him on his own journey of personal growth. He knows as well as anyone, mastering your mindset is an ongoing process. With every success comes a new challenge, and Dhar has learned to embrace and be thankful for even the most difficult of obstacles, since he has seen first hand how they help him become a better version of himself. The support and feedback from his fans fuels his enthusiasm to continue spreading inspiration. 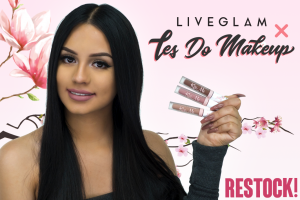 Dhar Mann, the owner of LiveGlam, will be the first to say that the path to success is not always as smooth as applying our lippies, but that does not mean you can’t get there. Through his experiences, he has developed techniques for turning road blocks into building blocks, setbacks into springboards, and a small idea into an innovative beauty company. 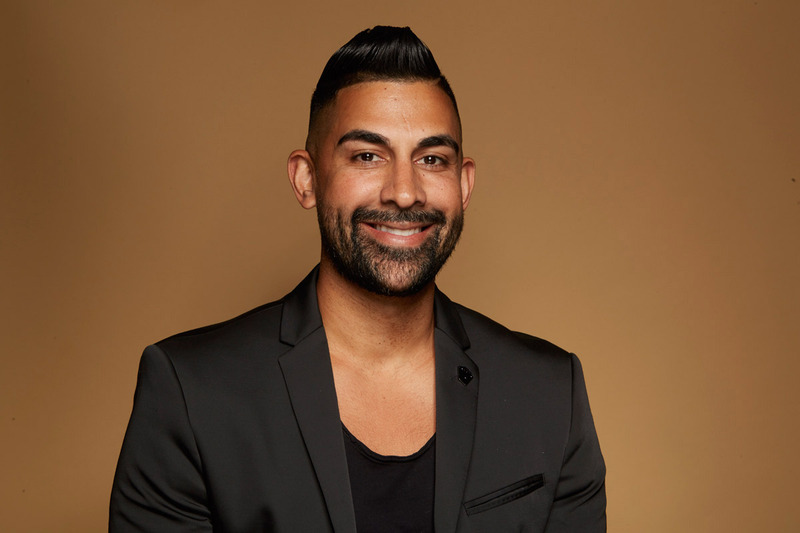 Dhar Mann is the Founder and Owner of LiveGlam. To sum it all up, Dhar’s mentality has inspired all that we do at LiveGlam! We take challenges head on, knowing that on the other side lies an opportunity to improve our company, ourselves, and the lives of those we love. Dhar encourages people to free themselves from limiting beliefs and build the life that truly inspires them. You can keep up with his story at dharmann.com or join his active group of Facebook fans at https://www.facebook.com/dharmannofficial/.